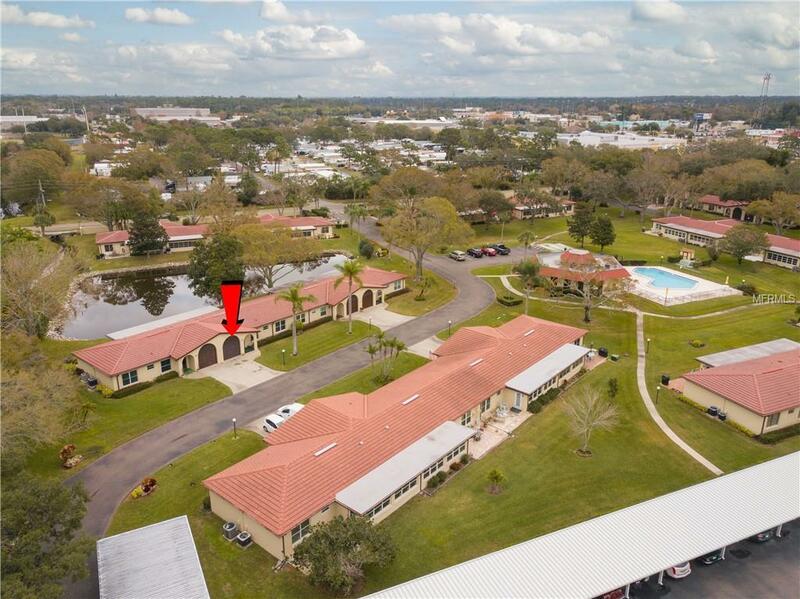 Great opportunity to own a 2 bedroom, 2 bathroom Villa with a 1 car garage attached, situated in a beautiful park like setting and hailed as one of the premium 55+ communities in Largo. 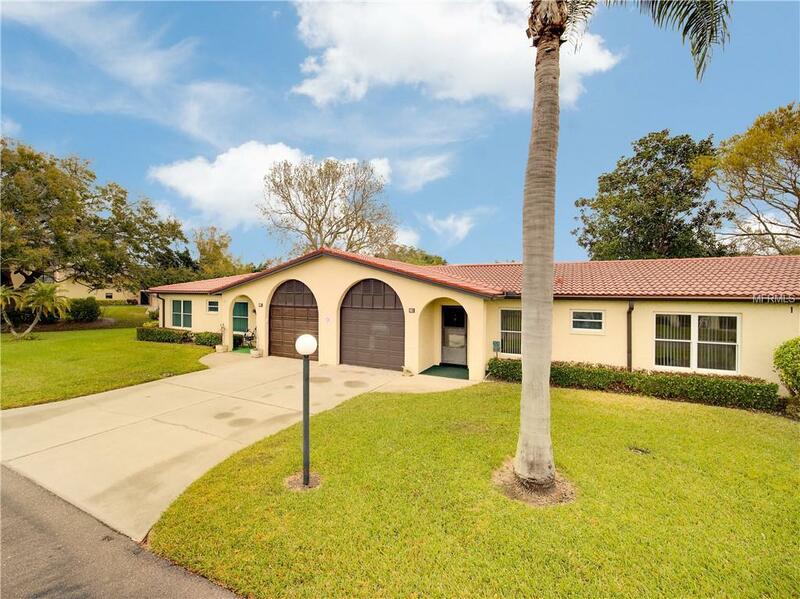 Located within 2 miles of the local beaches and next door to the Largo Golf Course Club. This villa is sold fully furnished and ready to move in. The living area has an open concept feeling with a dinning room that leads to the bonus room. Large windows in the bonus room provide for plenty of light with a view of the outside pond. 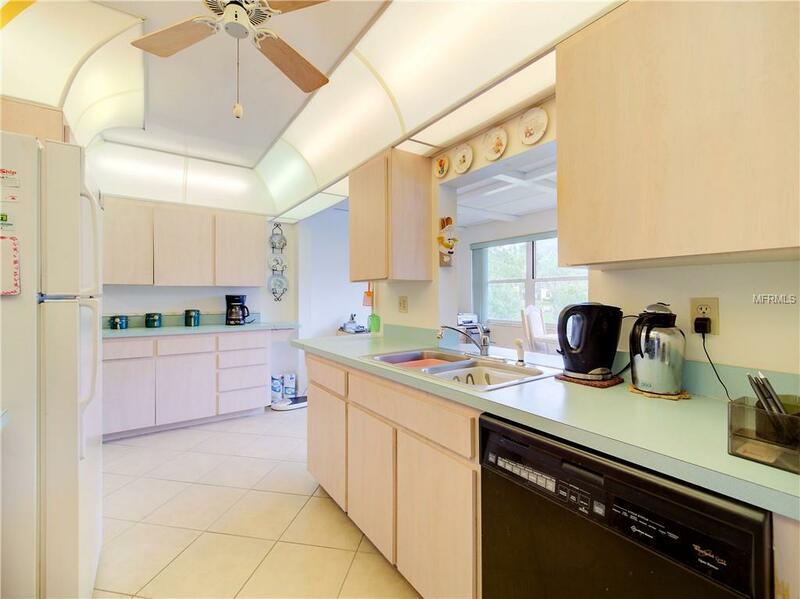 Kitchen is galley style with a breakfast bar or enjoy a coffee while the sun rises from the paved patio outside. Master bedroom window also faces the pond and has a reasonable sized walk in closet and private en-suite. Garage has utility sink and ample cabinet space making it ideal as a workshop. 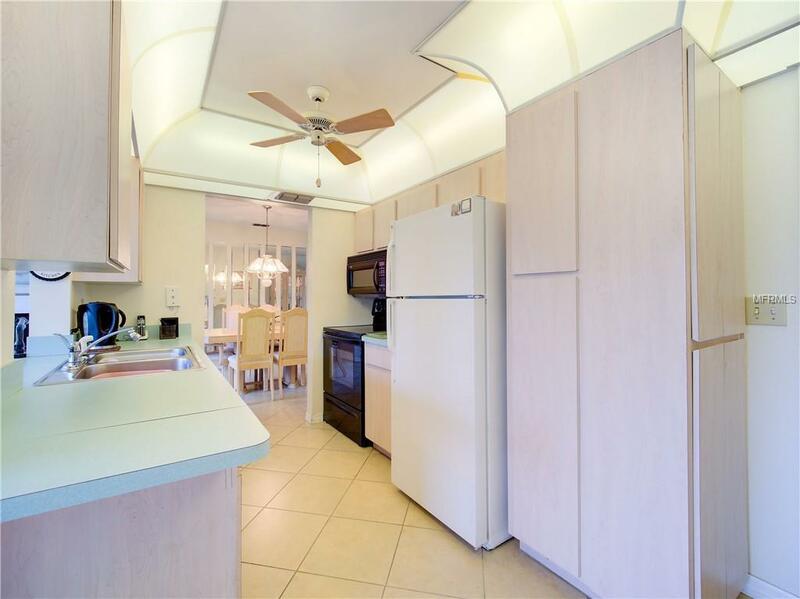 Located within close proximity to the clubhouse, pool areas and local neighboring shops. The only villa available in one of the most sought after 55+ sub-divisions. Service animals allowed only and a 2 year ownership is required before leasing out. Call for this one quickly. Gems like this don't last long.